Determining which type of tire is right for your vehicle and circumstances isn’t always easy. The task is made more difficult by tire vocabulary, which sometimes muddies the waters. The good news is that on the subject of All-Season tires vs Summer tires, the right decision becomes clear once you know the facts and consider your driving contexts. So without further ado, let’s get into the relevant information that will help you understand the key differences, and guide you in making an informed decision between All-Season and Summer tires. 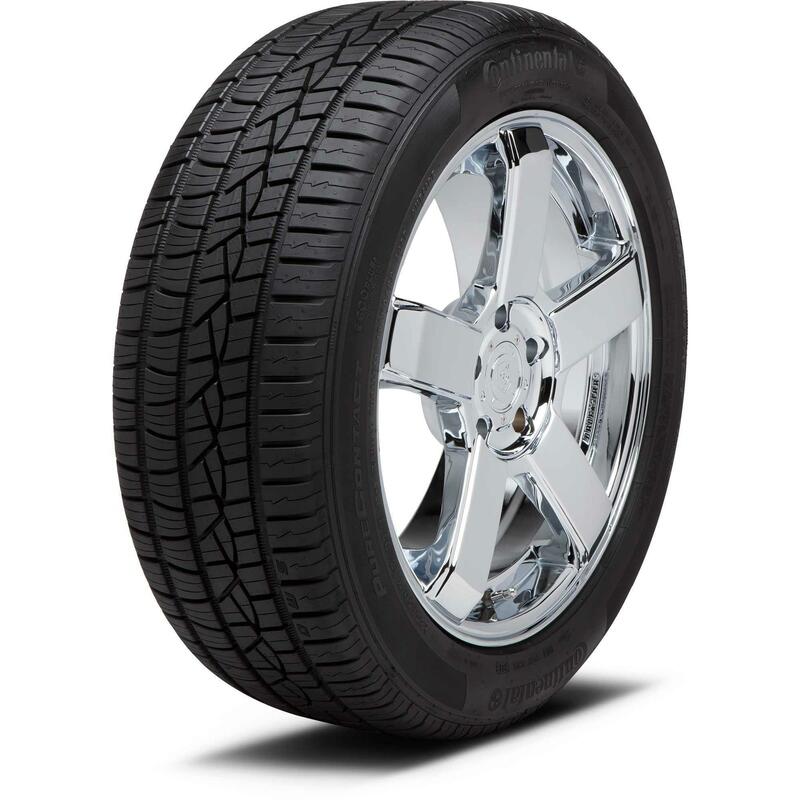 Summer tires are specifically engineered to deliver optimum performance in summer conditions and warm climates. Compared to other seasonal tire types, like winter tires, summer-specific tire performance might not be immediately clear. Aren’t all quality tires designed to function when conditions are warm, and roads are both dry and wet? While this is true, summer tires are uniquely focused on ideal performance in only warm conditions, (and on dry and wet roads). With other seasonal conditions taken out of the engineering and design equation, tire manufacturers can focus on maximizing tire performance and characteristics for strictly summerlike conditions, and that’s a true advantage. However, the flipside of that warm weather engineering focus is that summer tires have very real, very consequential climatic and road condition limitations. Specifically, summer tires are not engineered to provide sufficient traction when temperatures reach (or drop below) the freezing point. And if there’s any standing wintry precipitation on roadways, summer tires won’t provide adequate vehicle control, and will most likely leave you immobilized. If your climate includes a winter season with freezing temperatures, summer tires are truly not acceptable for you to use year-round. If you like the sound of the optimized warm weather performance provided by summer tires, then keep in mind that a seasonal tire rotation is a possibility. What all-season tires lack in warm weather traction, they arguably make up for in performance diversity. Whereas summer tires have non-negotiable seasonal/temperature limitations, all-season tires aren’t likewise limited. If you want the convenience of one set of tires for year-round use and your winter season temps are freezing, then all-season tires are the clear choice. 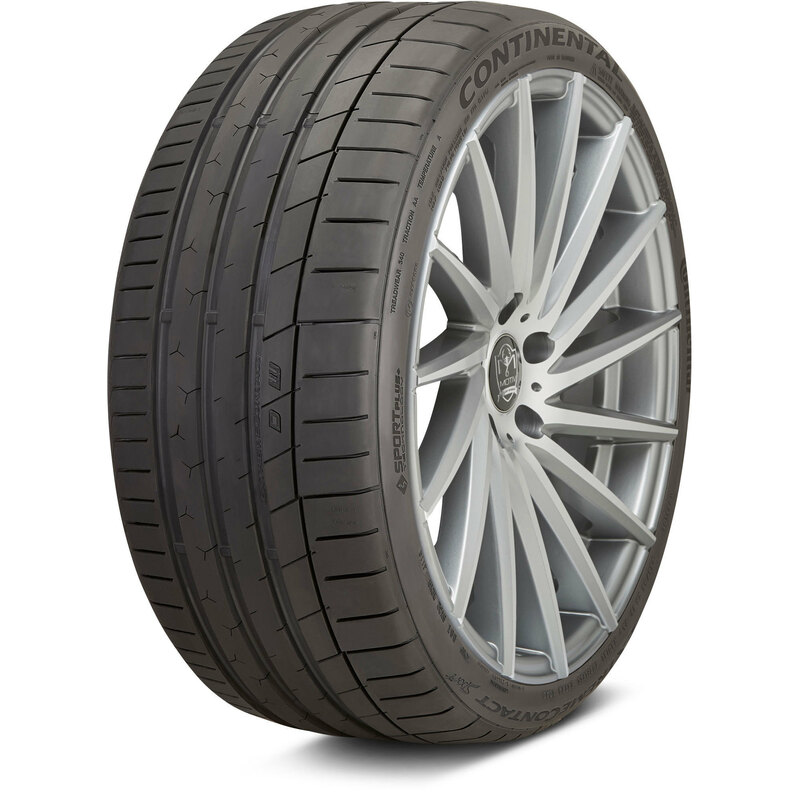 All-season tires like the Continental PureContact can be safely used in both 100° and sub-freezing temperatures, on dry and wet roads across that temperature range, and also in light wintry conditions. And while modern UHP all-season tires like the Michelin Pilot Sport A/S 3 Plus very nearly deliver the warm condition traction and overall performance of UHP summer tire counterparts, they’re not all the way there. As always, the “right” tire choice is reflective of your individual driving conditions. If you’re in the land of four seasons that include winter, summer tires aren’t an acceptable year-round option. However, if you experience winter conditions, a summer tire/all-season tire rotation is a good way to get the best of both worlds. Live in a southern region where wintertime is someone else’s problem? You might give the edge to summer tires due to the design focus that’s reflective of your climate and road conditions. If you want guidance on whether you should buy an all-season tires or a summer tres, give us a call at 866-961-8668 and we can help.